There are so many museums in this area from small specialist museums in country villages to more eclectic ones in cities, that we can only detail a few. The exciting V&A Museum of Design Dundee opened on the waterfront in September 2018. The building designed by Japanese architect Kenga Kuma is in itself an innovative and inspiring construction like a ship heading out to sea. It will host major exhibitions, celebrate Scotland's design heritage, inspire and promote contemporary talent and encourage design innovation for the future. Open daily. Free Admission. Also in Dundee, the McManus Museum and Art Gallery, built in 1863, was renovated and extended in 2006 and is now a bright, airy visitor friendly building at the heart of the city. 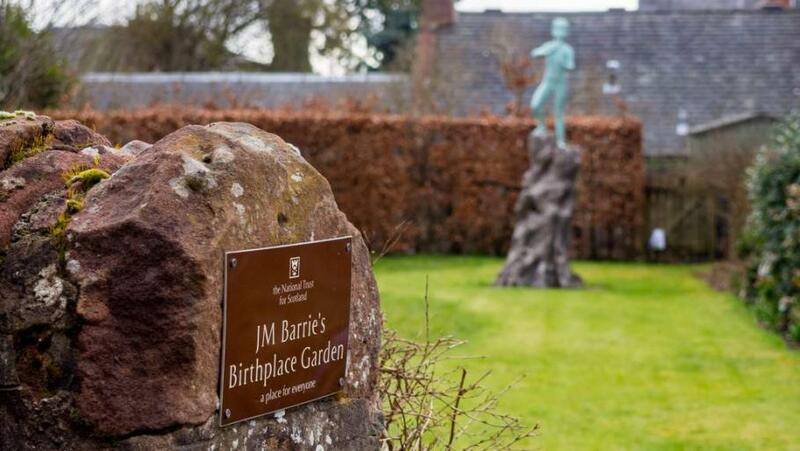 Its 8 galleries contain interesting exhibits from the life of early man in the area, to Dundee’s place in the world. The lay-out makes it easy to explore time and time again. The Victorian gallery with its vaulted ceiling and curved walls is the setting for a great variety of paintings from such artists as the Pre-Raphaelites and the Glasgow Boys. Ceramics are displayed throughout the museum. Travellers may be lucky to visit during one of the many special exhibitions held throughout the year. The café here has an excellent choice of gluten free goodies. Housed in a former mill built in 1833, the museum has a collection of working machinery, over 100 years old, which can be seen operated by former jute workers. Half the working population of Dundee were employed in the industry, spinning and weaving, at its peak in 1900. Through the galleries you are taken from the growing of jute in the Indian continent to the finished product. In our eco conscious times jute is making a come back and many innovative goods can be bought in the shop. Upstairs presents a flavour of the different social conditions in which workers and the “jute baron” owners lived. The Dundee Museum of Transport, is currently housed in temporary accommodation on Market Street (in the Market Mews) where there is plenty of parking. A marvellous collection of vehicles and models portray the transport history of Dundee very well. Dundee’s tram network, railway and marine history, a constantly changing selection of cars, including Chitty Chitty Bang Bang, commercial vehicles, buses and a recreation of Dundee’s first flying machine, appeal to all visitors. All the exhibitions are undercover, which makes for a great day out for adults and children alike, no matter what the weather. 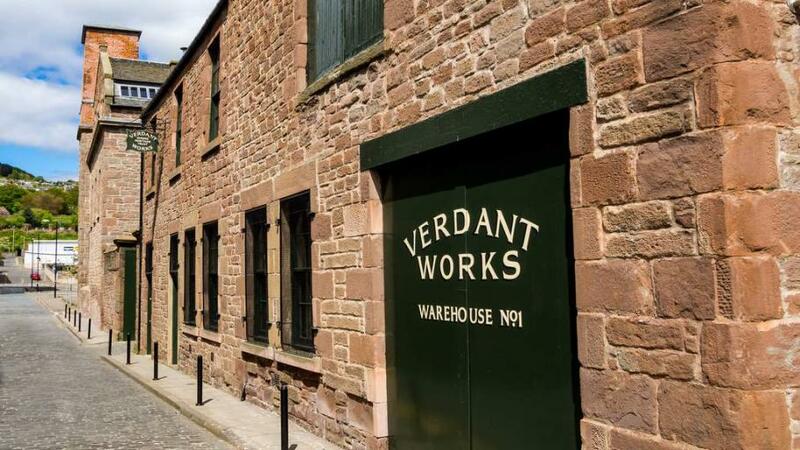 This museum in Kirriemuir is maintained by The National Trust for Scotland. It is a small unassuming cottage, where the world renowned author, creator of Peter Pan, was born on 9 May 1860. His early years, spent growing up in the small weaving community, were a time when childhood meant using your imagination for play and today his house is a museum dedicated to telling his story. During your visit you will learn what inspired him to become such a success. Rooms are set up to show how they would have been when Barrie was a boy. Outside is the wash house where Barrie rehearsed and performed his childhood plays. His grave in the cemetery on Kirrie Hill is unpretentious, but his gift of the nearby cricket pavilion with the camera obscura, and a statue of Peter Pan in the village, are marks of his love of his birthplace. Signal Tower Museum in Arbroath is exactly that. It is housed in the old Bell Rock Lighthouse shore station. The off shore lighthouse is Britain’s oldest surviving rock lighthouse warning shipping of the dangerous Bell Rock. On shore the Signal Tower uses models, audio-visual and computer displays and historic objects to tell the story of the lighthouse keepers and their families. 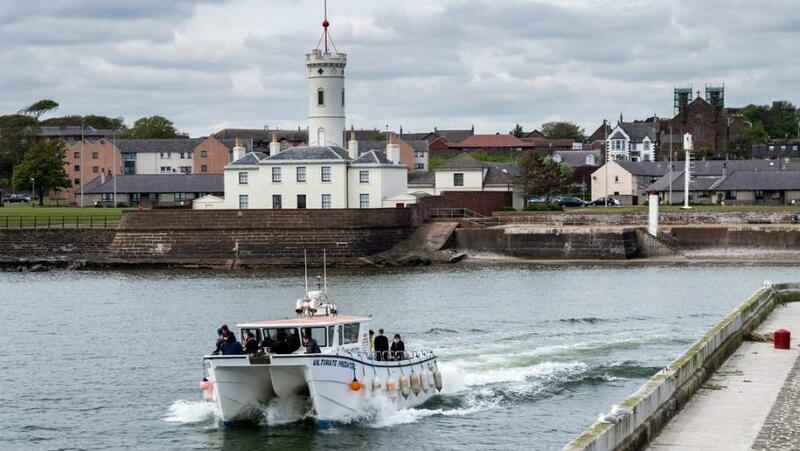 Arbroath smokies, fishing and maritime history are all featured in the exhibitions. The story of Ralph the Rover tells a story of how villains can get their just deserts. The Inchcape rock was a hazard for shipping so the abbot of Aberbrothock attached a bell to it to warn vessels of the danger. Ralph, a pirate, thought to foil them by cutting off the bell. When he sailed many years later to Arbroath, and, forgetting what he had done, listened for the bell, but, of course, there was no warning and his ship foundered on the rock which thereafter was known as Bell Rock. Did Robert Louis Stevenson’s father, who oversaw the construction of the Bell Rock Lighthouse, ever imagine that we today would still be learning about it? 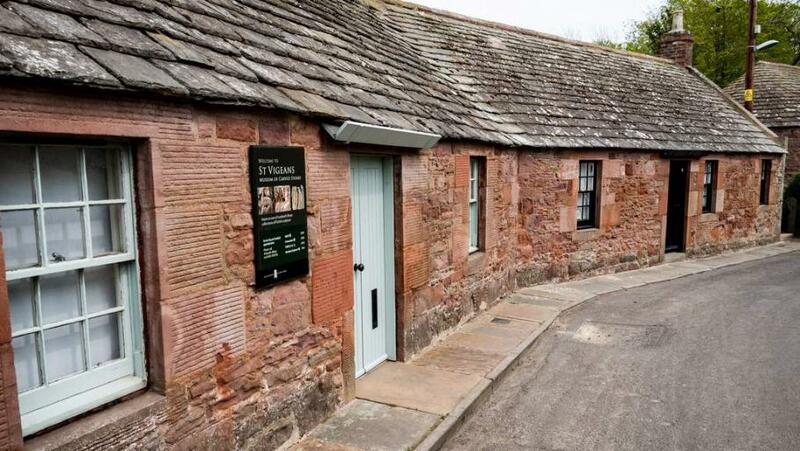 St. Vigean's Museum is a small row of cottages near Arbroath housing a splendid collection of Pictish stones. Ask for the key at Arbroath Abbey. Near Edzell, this is rather unique, having been set up in 1955 by a local farmer's daughter, Miss Michie, who was also a school teacher. The collection, too, is very personal. The exhibits are tagged with the names of those who made the donations and you can imagine their ancestors wearing the bonnets and using the tools. Reconstructed rooms such as kitchen, dairy, parlour, bothy, and costume display give an insight into life in the glen in Victorian times. This farming community is well represented with agricultural and domestic artefacts on display. 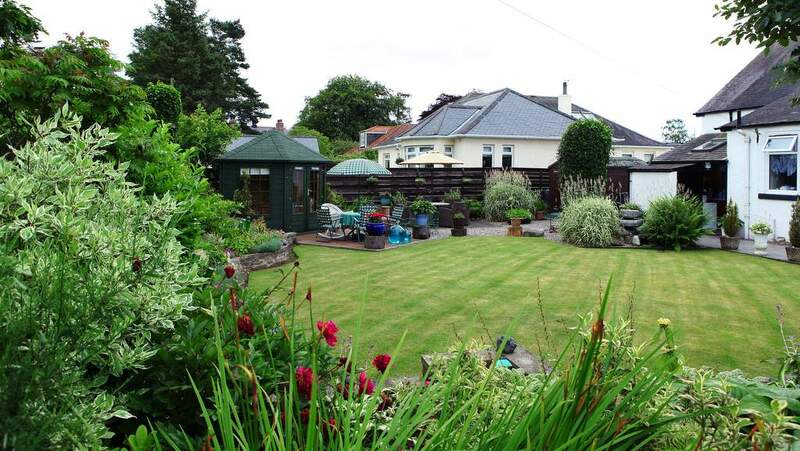 It is no surprise that the Retreat is at the centre of the Glen community, owned by them and run by local volunteers. Superb archives of the social history of the Glen and the first hand anecdotes from the local volunteers make a visit here very special - not to mention the all day breakfast, a smashing lunch, sandwiches and great home baking in the tea room. A great day out for the young and not so young during the summer months.